That’s right, an Egg was the big thing going viral over the weekend. 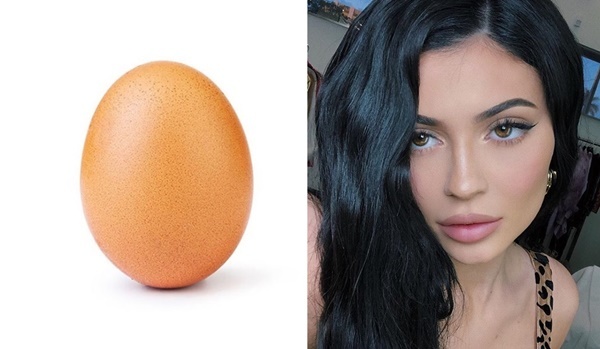 And, yes, the Egg broke the internet getting more likes than Kylie Jenner ever has. 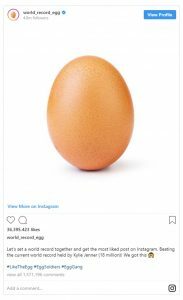 CelebNReality247.com reports that world record egg was on a mission this weekend to take over as the most liked photo on Instagram. Let’s set a world record together and get the most liked post on Instagram. Beating the current world record held by Kylie Jenner (18 million)! 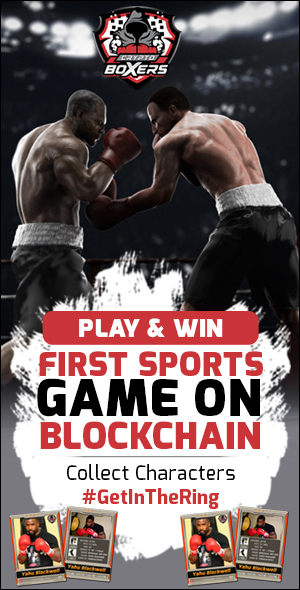 We got this ? Yup, as we said, they did that! The photo has gathered in total as of Monday 36,309,999 – which is more than double of Kylie Jenner’s 18 million likes on Instagram. You might say, that’s an egg in your face, Kylie Jenner. In case you forgot which photo Kylie landed all the likes is one of her daughter. 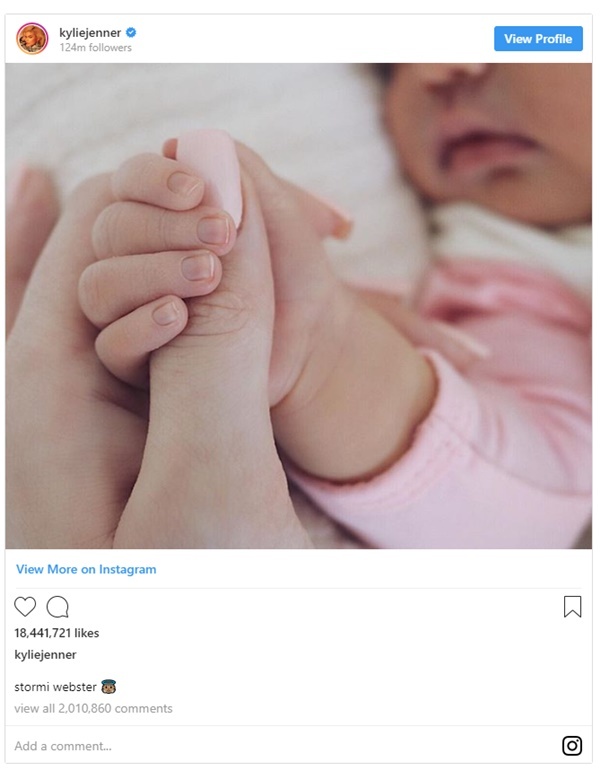 The now-outranked photo Jenner posted to receive millions of like was of her daughter, Stormi Webster. Posted Feb. 6, 2018, the picture shows her daughter’s tiny hand wrapped around her thumb. After Kylie Jenner learned she was bumped from the top, Jenner posted a video of herself cracking an egg on the ground.